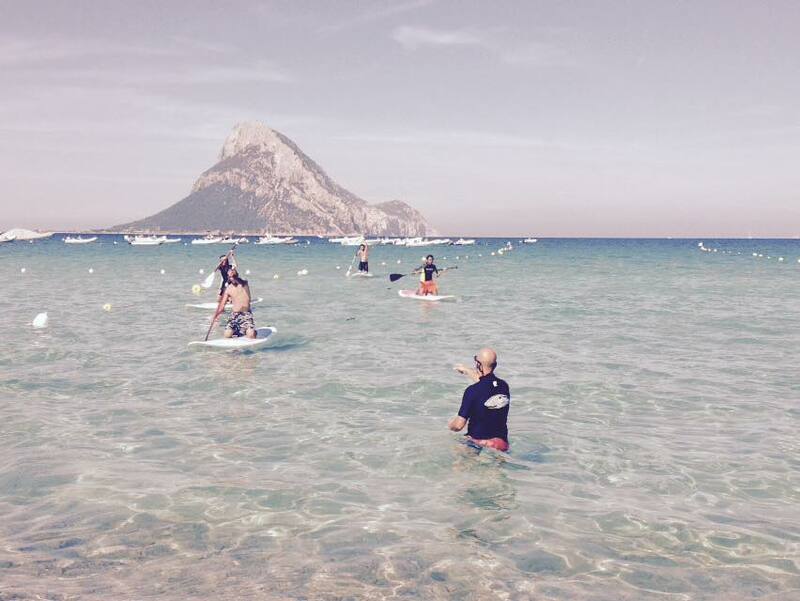 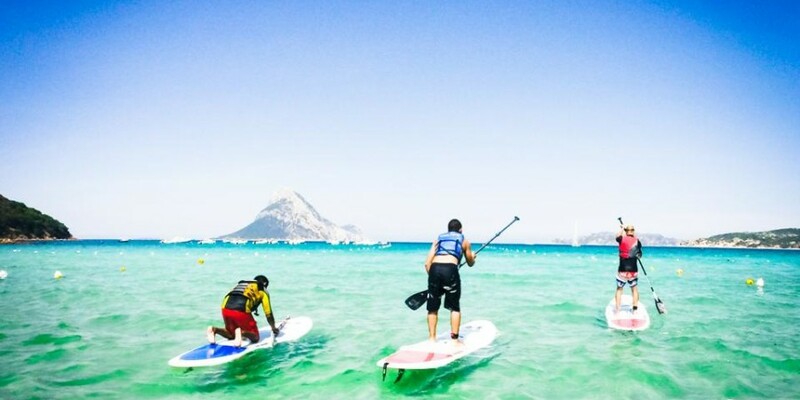 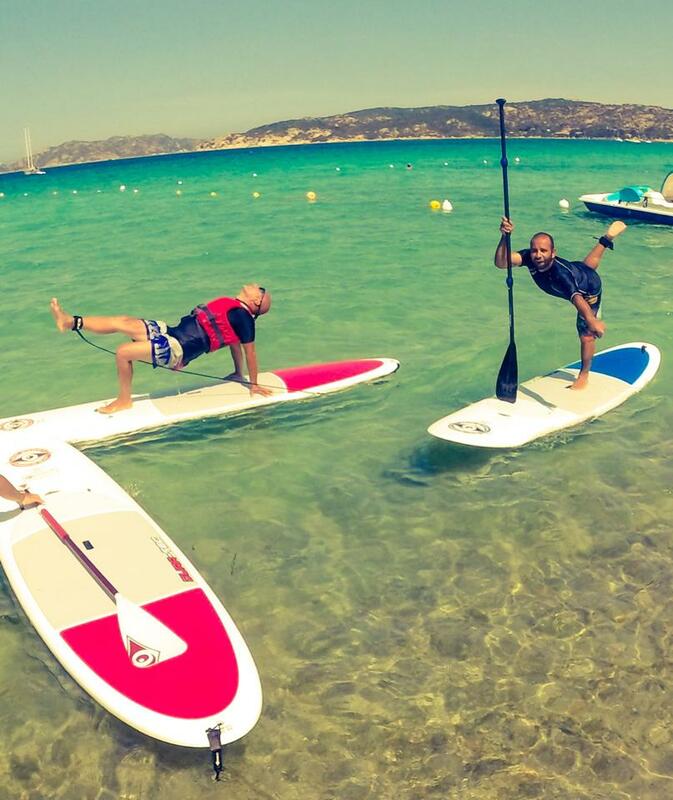 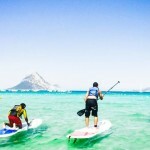 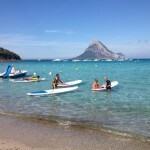 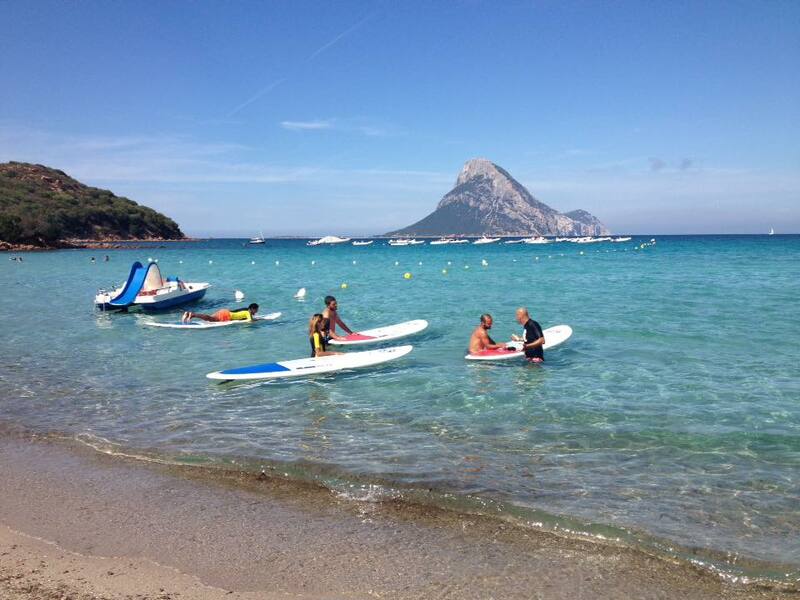 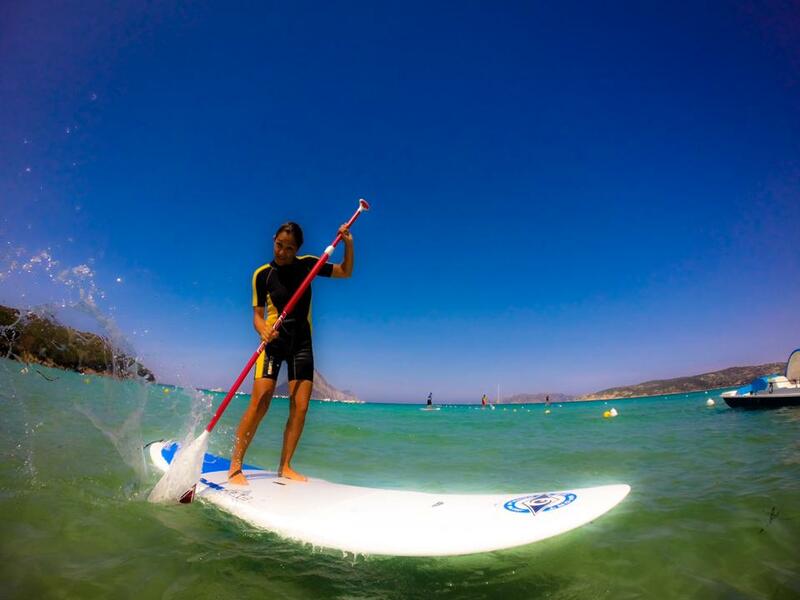 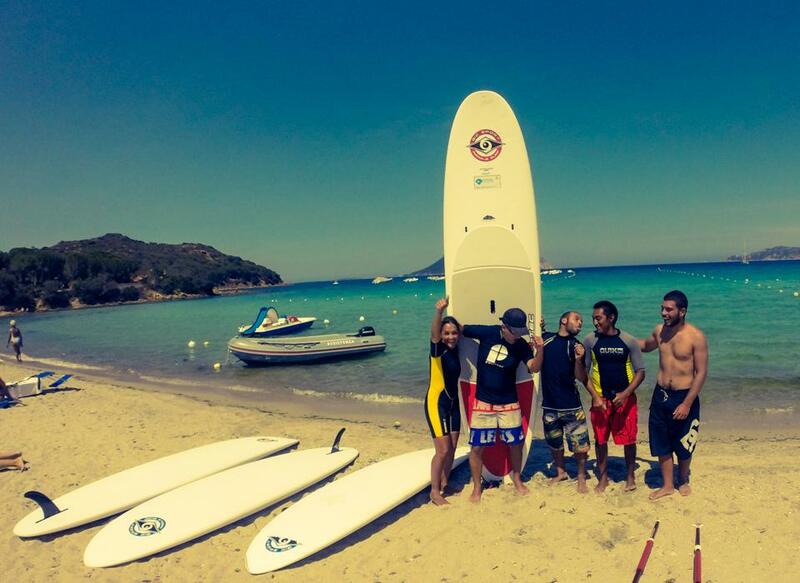 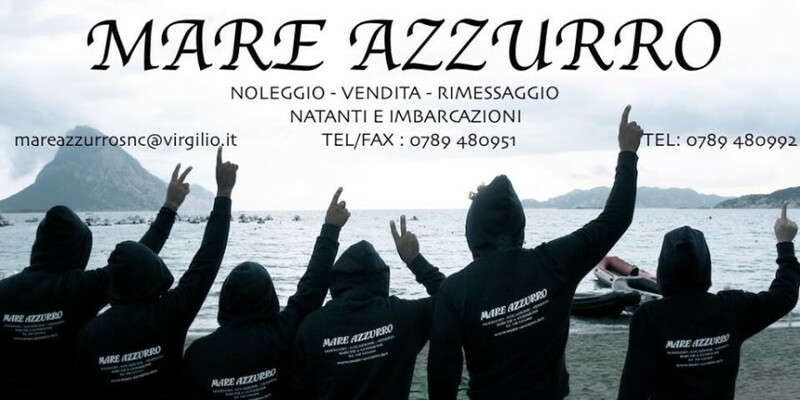 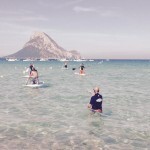 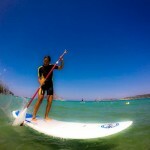 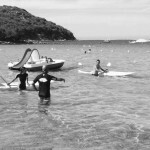 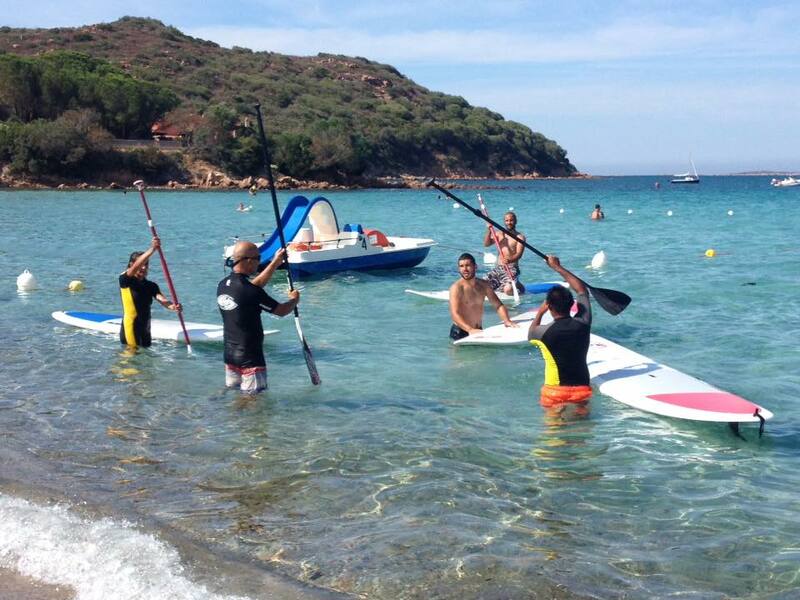 On the beach of Porto Taverna and Porto Istana you can enjoy yourself with Stand Up Paddle! 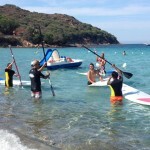 Our assistants will give you all the help you need to allow you develop this sport into a passion. 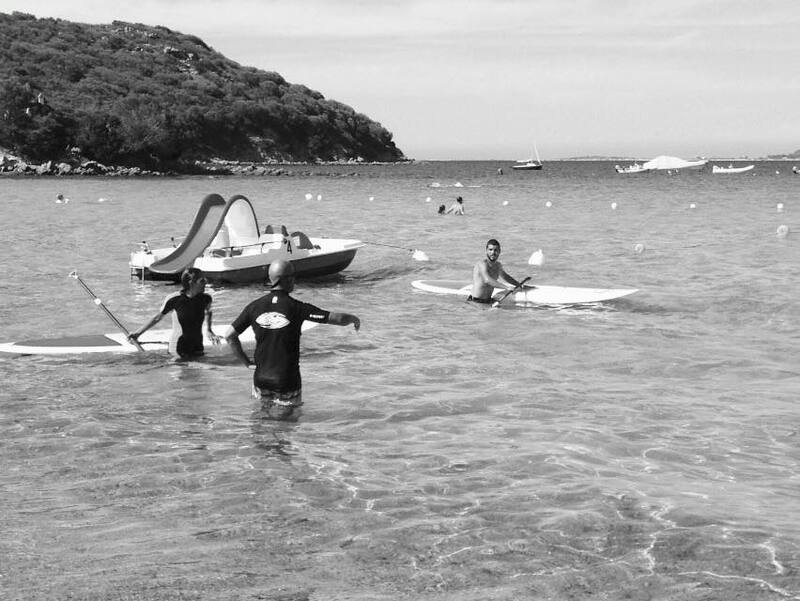 We will equip you with life vest and Leash.